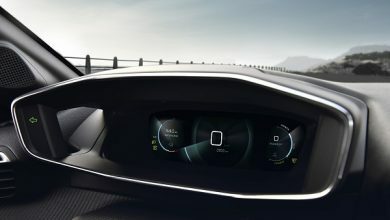 Rightware, the leading provider of user interface software for the automotive industry, and Autodesk, the leading provider of automotive 3D design and visualization tools, today announced that Autodesk is joining the Kanzi Partner Program. The Kanzi Partner Program is a global ecosystem of companies working together to create Human-Machine Interfaces (HMIs) for future cars by fully utilizing Rightware’s Kanzi UI software. 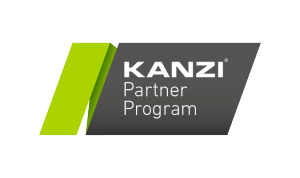 The Kanzi Partner Program helps manufacturers use Kanzi to deliver stunning user experiences in next-generation automotive HMIs such as digital instruments clusters, infotainment systems, and head-up displays. Autodesk joins the program as the latest Gold Technology Member, gaining access to the Kanzi network and technical resources. We anticipate that our joint customers, including Tier 1 and Tier 2 companies as well as OEMs, will benefit from further workflow efficiencies and even more streamlined prototyping in the automotive design process.